Who is Man City target Zack Steffen? 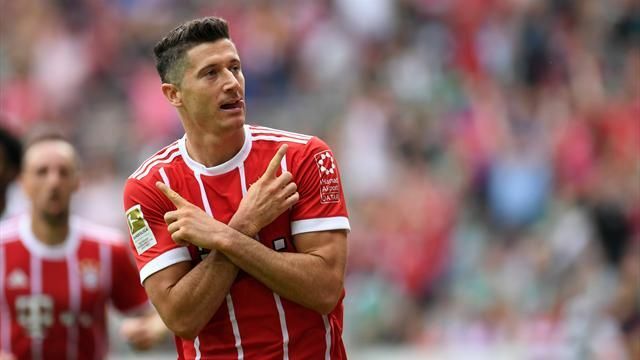 An ideal backup for Ederson? 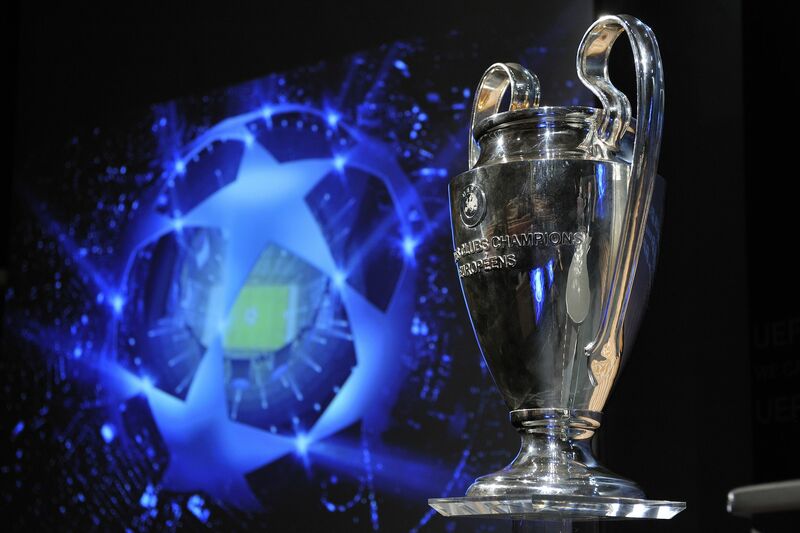 Who is this £7m Man City goalkeeping target? An ideal backup for Ederson? 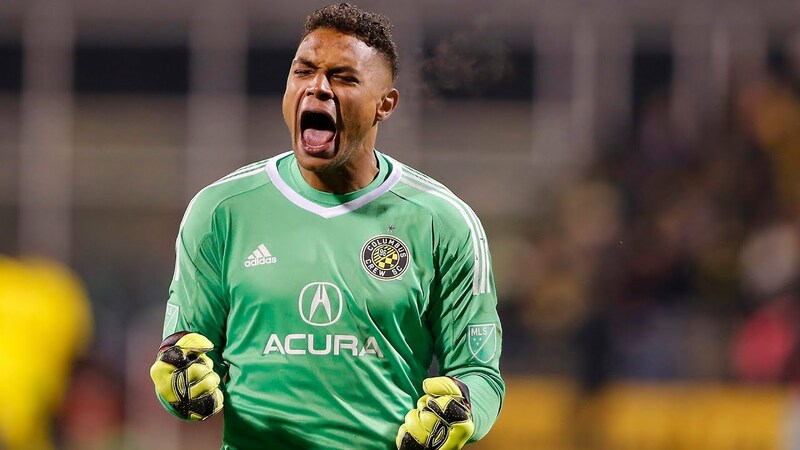 According to a report in Telegraph football, Premier League giants Manchester City are closing in on a £7m deal for United States goalkeeper Zack Steffen from Major League Soccers side Columbus Crew. 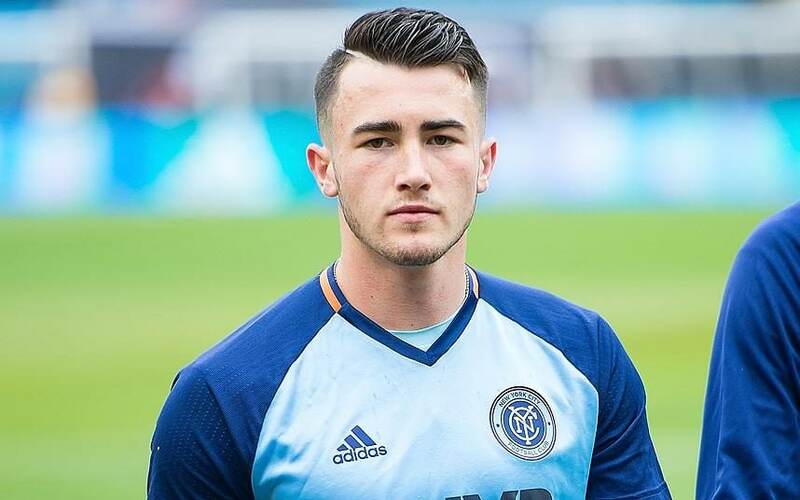 The Cityzens have wanted this deal since the past month, as they keep a close eye on the MLS goalkeeper of the year. 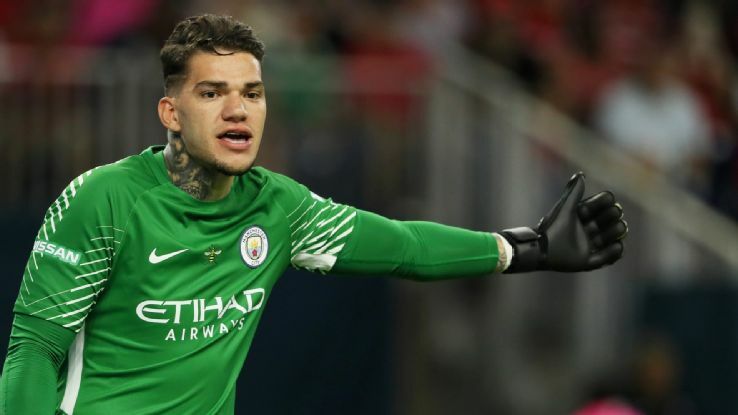 Manchester City have one of the best goalkeepers in Ederson, but they lack a quality backup. Claudio Bravo is out for much of the season due to an Achilles injury. Though Aro Muric has been recalled from his loan deal to become the Brazilian’s understudy, there are concerns whether the former would be able to step into a pressure situation and do the job. Born in Pennsylvania, USA, Steffen played two years of college soccer at University of Maryland before moving to German club Freiburg in December 2014. He spent time with the youth team of the club and finally became a third-choice keeper in first-team in 2016. The 23-year-old eventually returned to the United States, signing for MLS club Columbus Crew in July 2016. He became the starting keeper at the club in the 2017 MLS season, after spending a year on loan at Pittsburgh Riverhounds. Now, we are in 2018 and Steffen has been named as the best goalkeeper of the year in the American top-division soccer league. 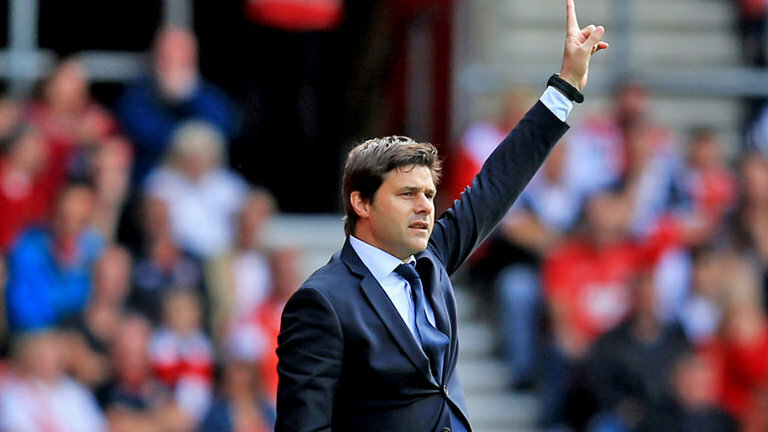 He kept a career-high 10 clean sheets and conceded goals at the rate of just 1.28, which is quite impressive. Talking about some of his goalkeeping attributes, the American is tall (190cm) which enables him to cover the goal well while diving. His handling of the ball from crosses and set-pieces is good too, making him an ideal component for the Premier League style. The best thing about the 23-year-old is his fast reflexes, making him one of the few shot-stoppers in the world with a good reaction time. 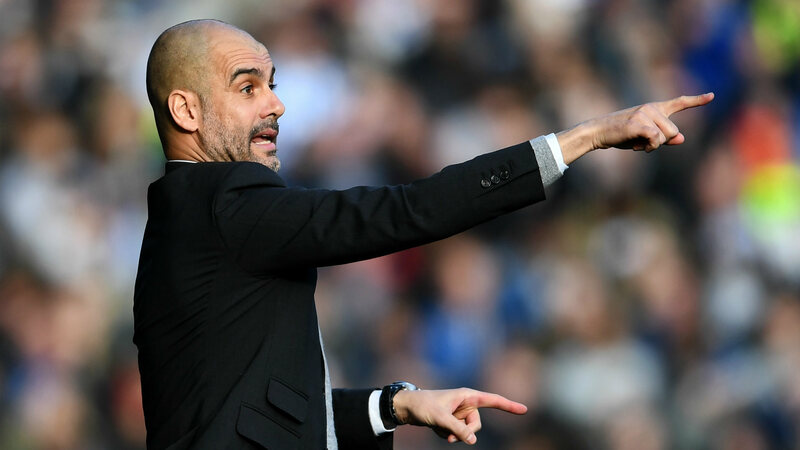 To be able to play under Guardiola as a goalkeeper, you have to be good with your kicking as well, and Steffen ticks that box. All in all, he would be an ideal understudy for Ederson. 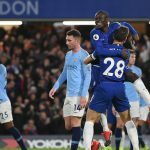 Previous article [Image] Predicted 4-3-3 Chelsea XI to face Brighton – can the Blues get an important away win? [Image] Predicted 4-3-3 Chelsea XI to face Brighton – can the Blues get an important away win?